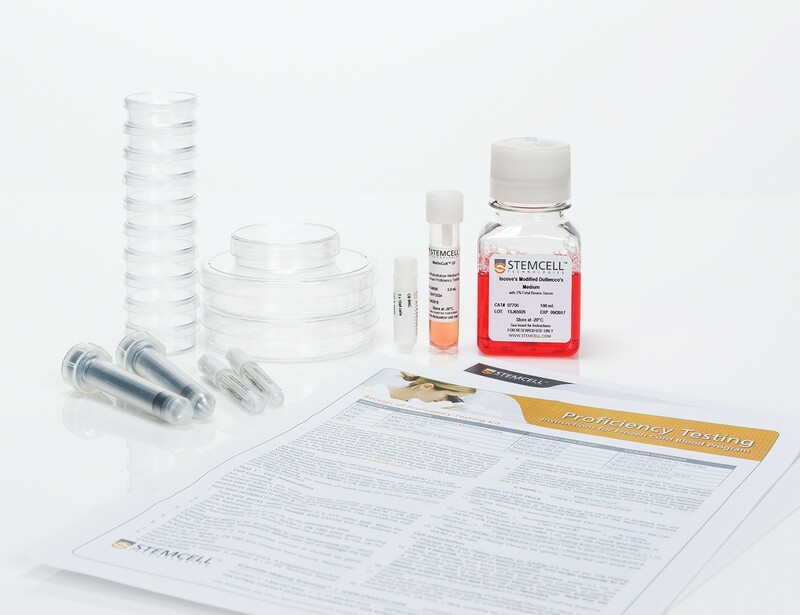 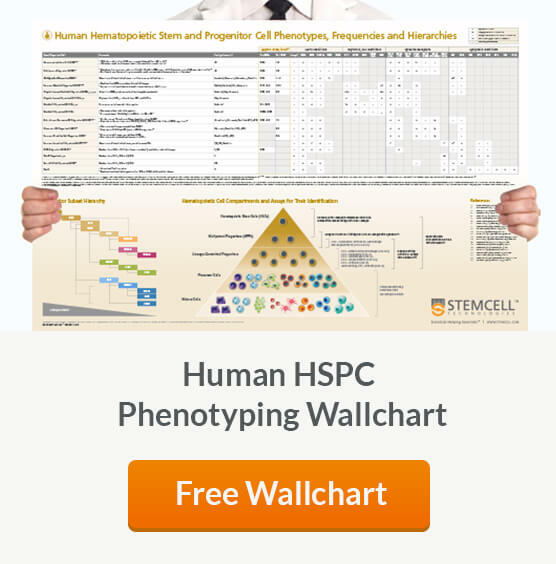 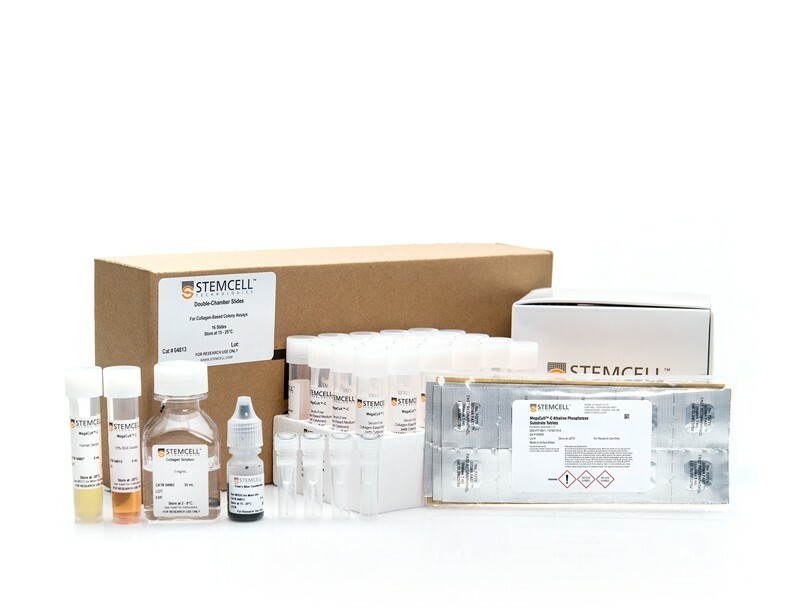 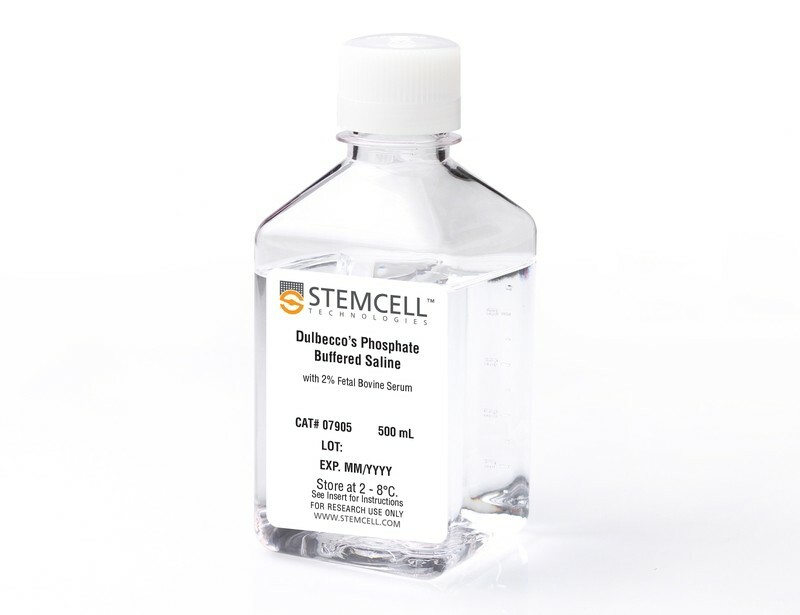 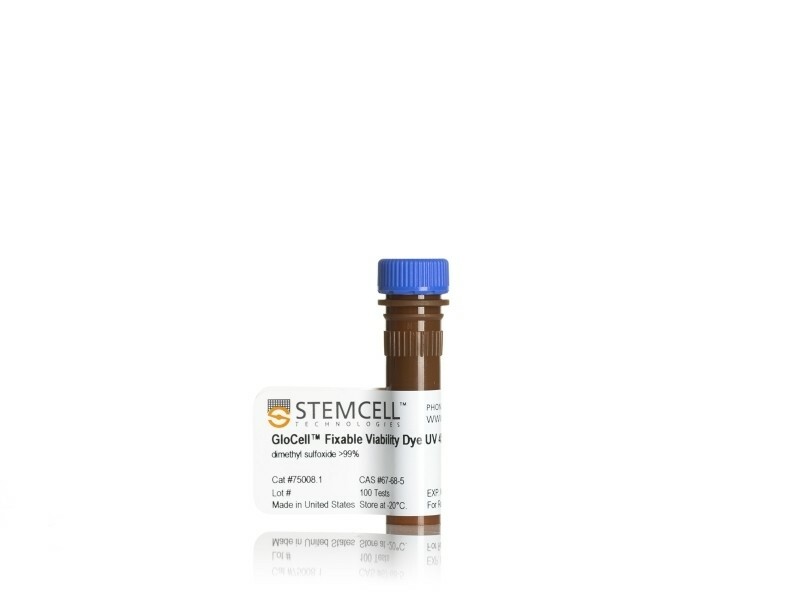 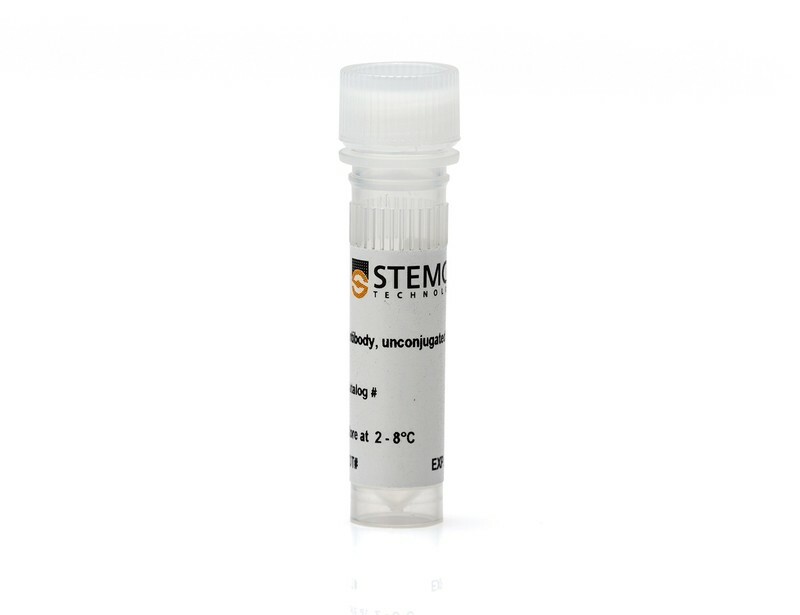 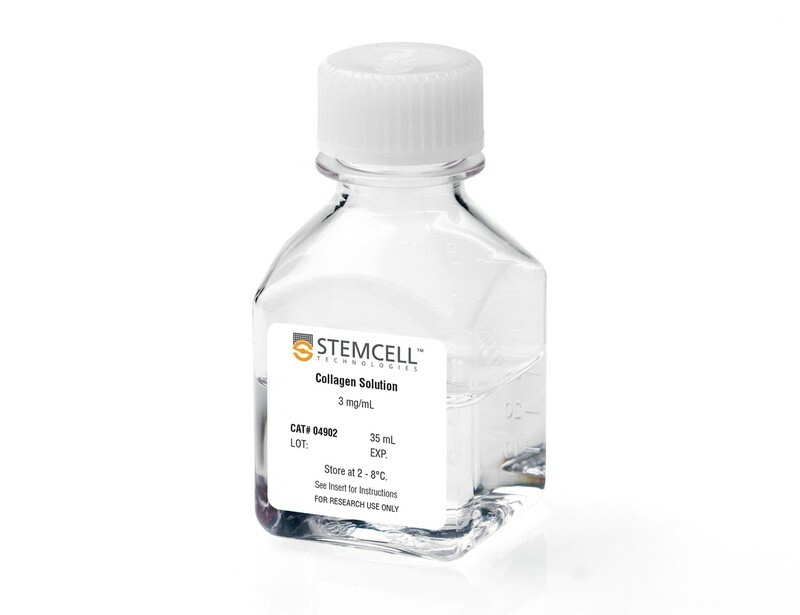 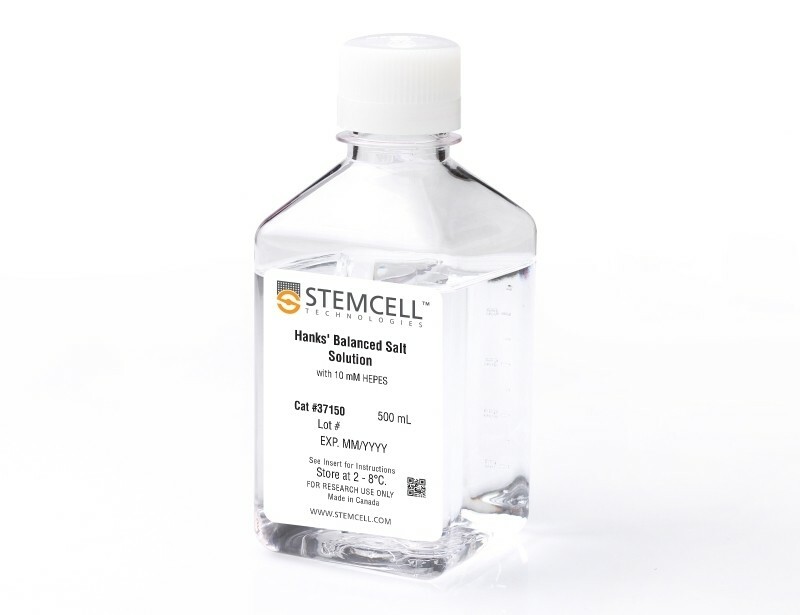 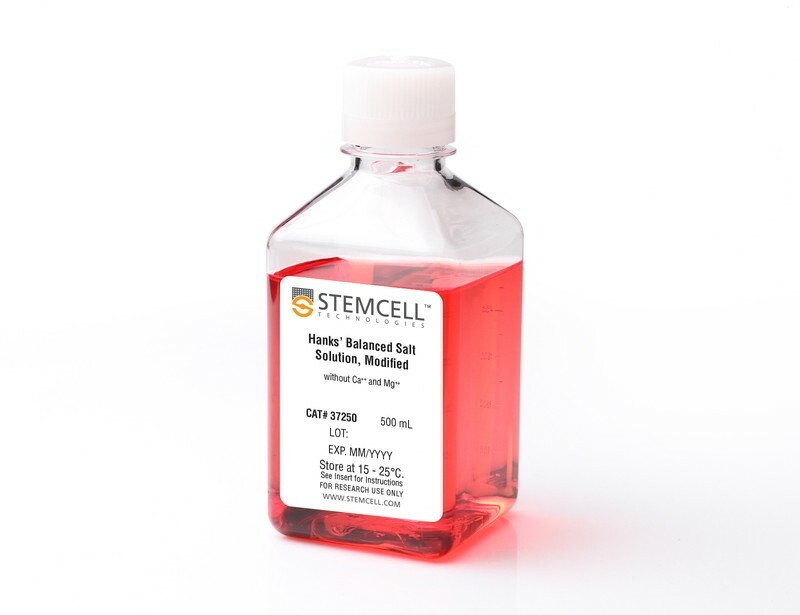 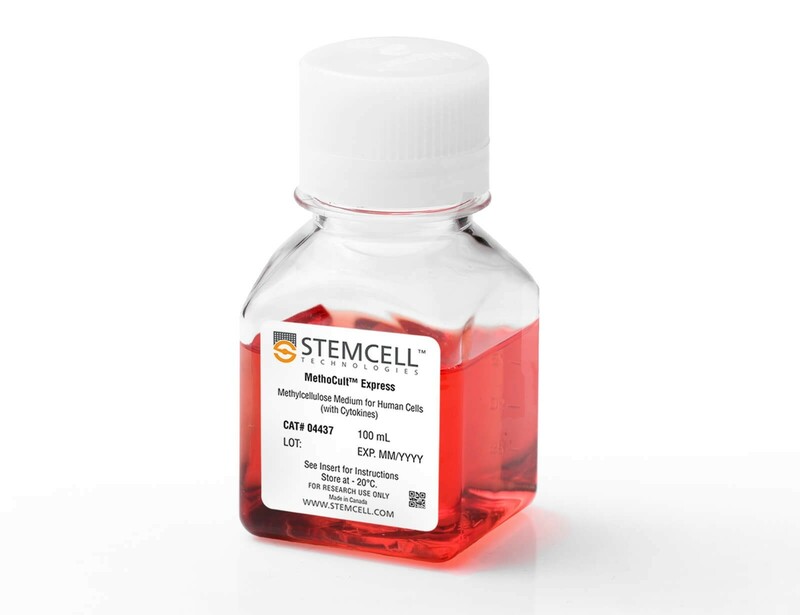 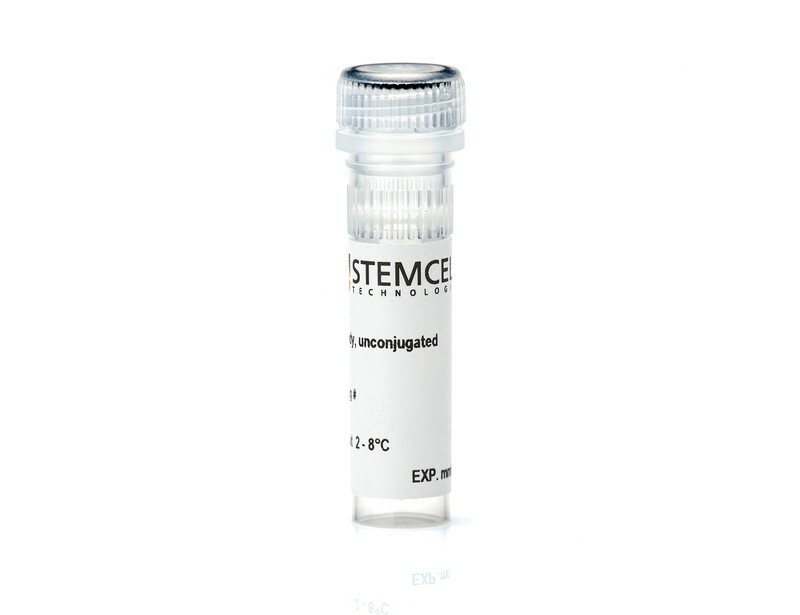 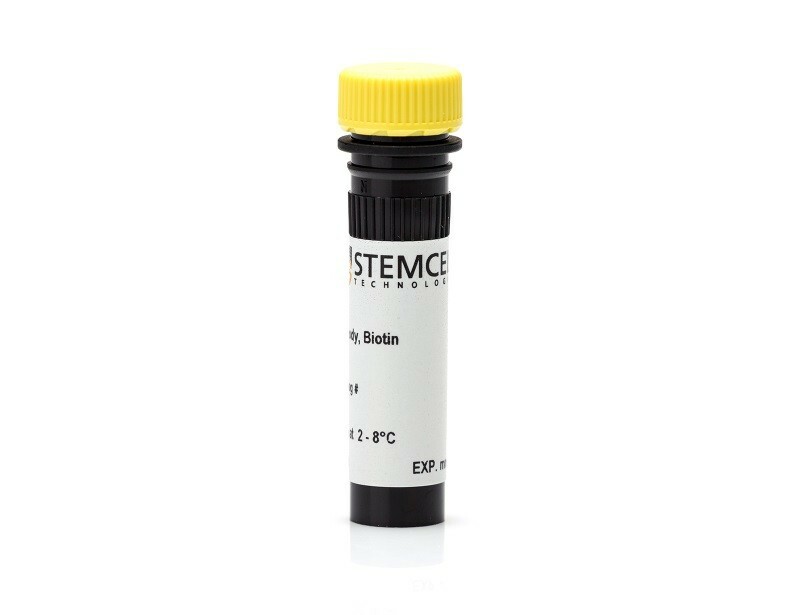 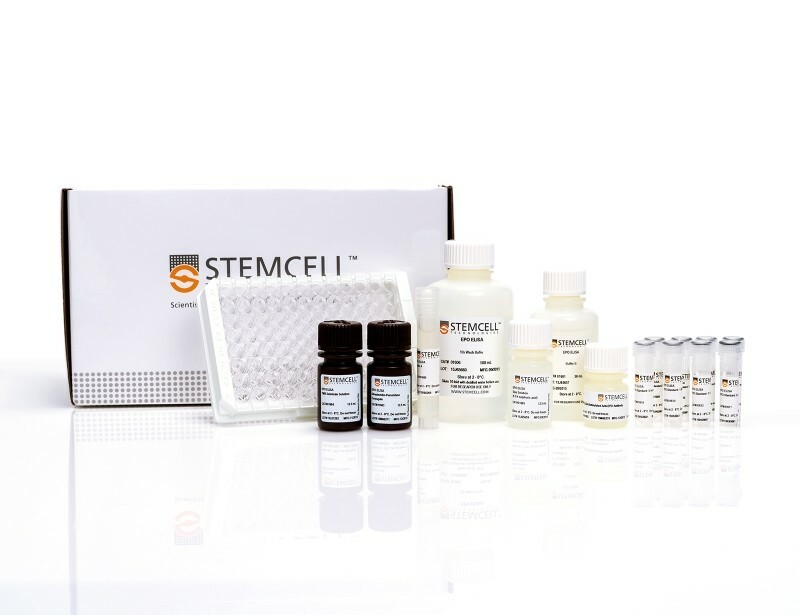 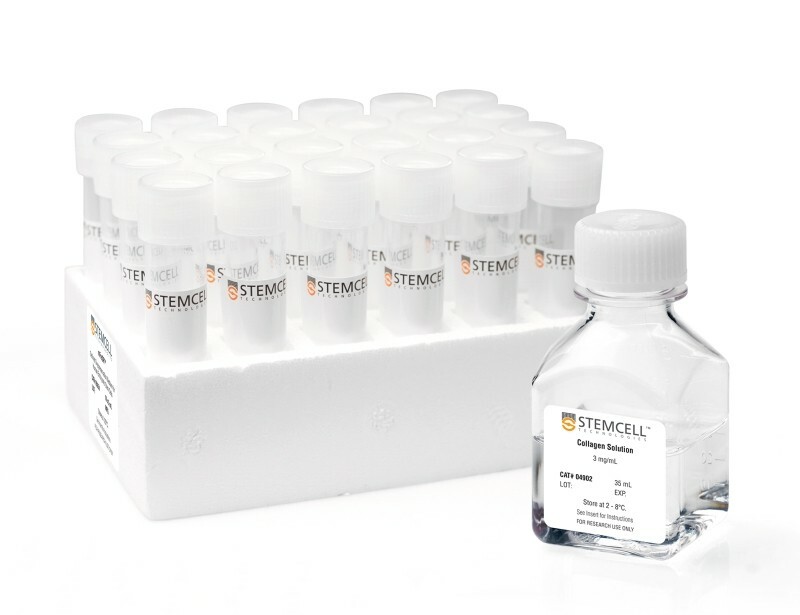 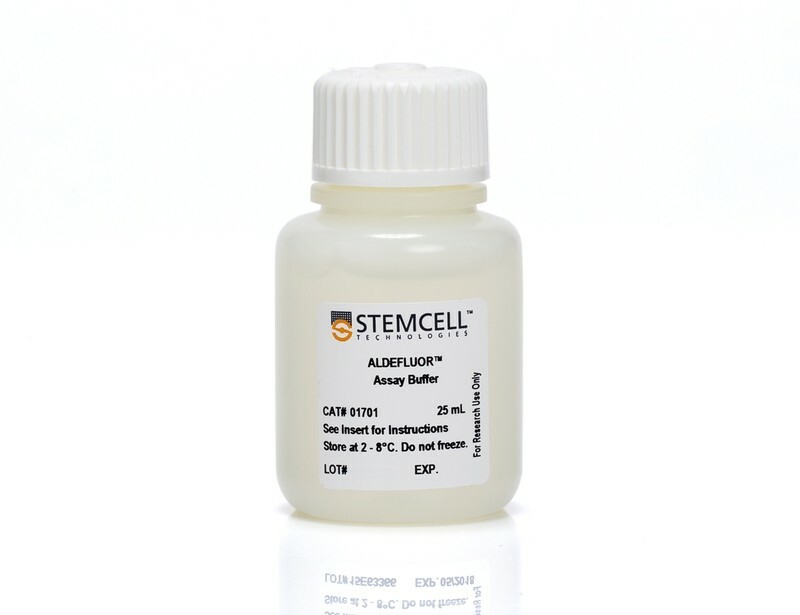 Hematopoietic stem and progenitor cells (HSPCs) can be identified both phenotypically, e.g., by flow cytometry, and functionally, with colony-forming unit (CFU) or long-term culture-initiating cell (LTC-IC) assays. 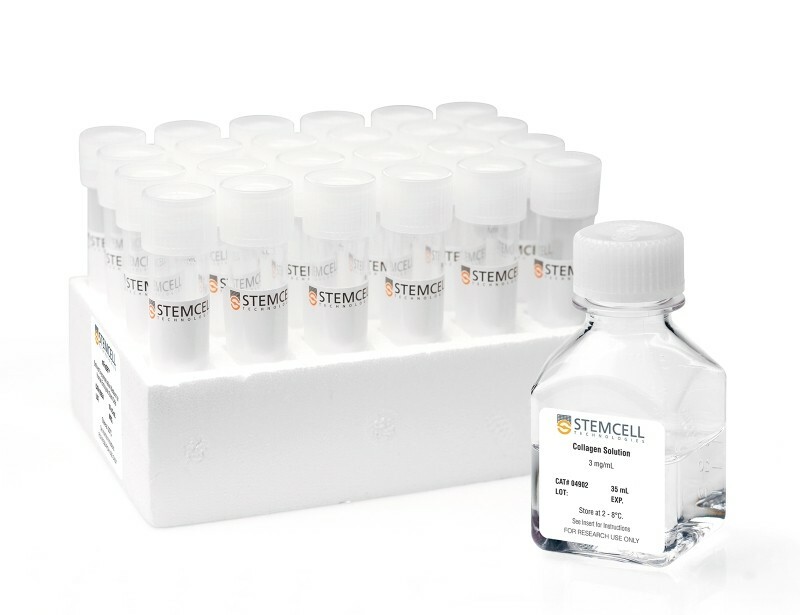 See MoreCFU assays are an important tool when assaying changes in progenitor cell frequency after HSPC expansion with novel small molecules, or following manipulation of cells with CRISPR-Cas9. 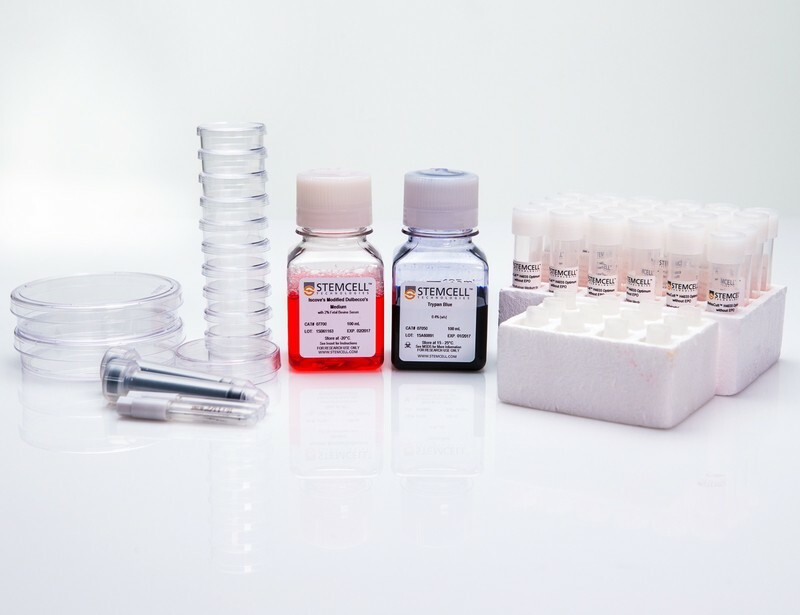 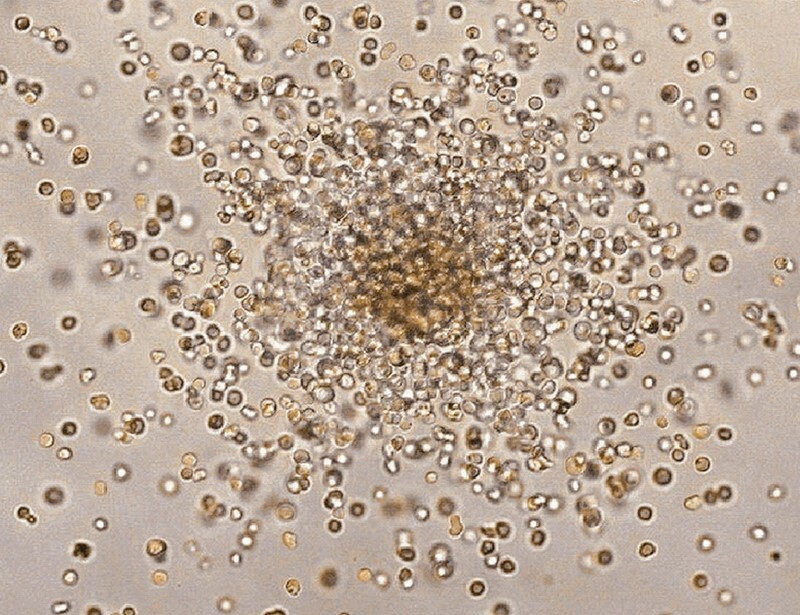 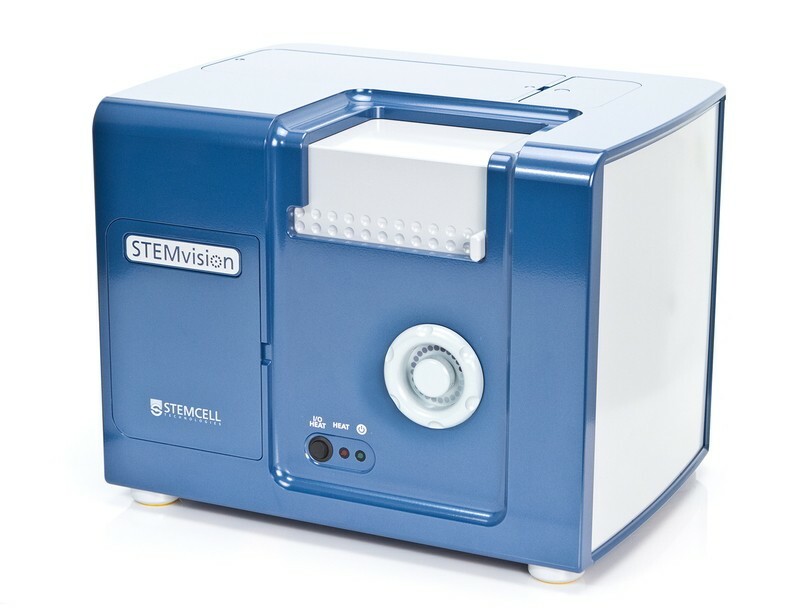 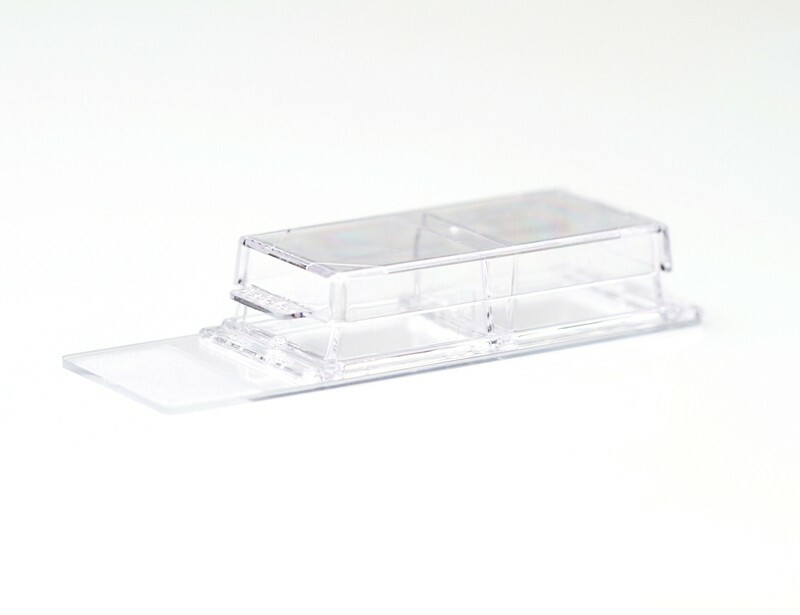 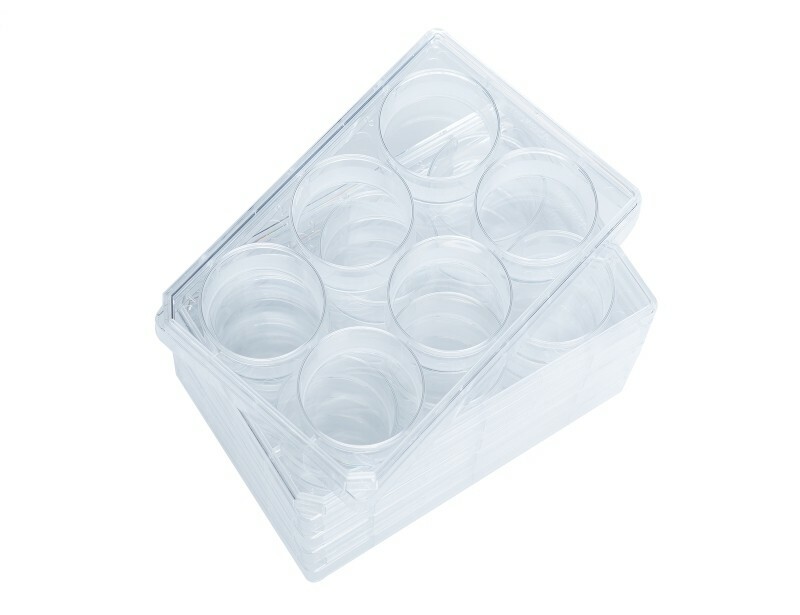 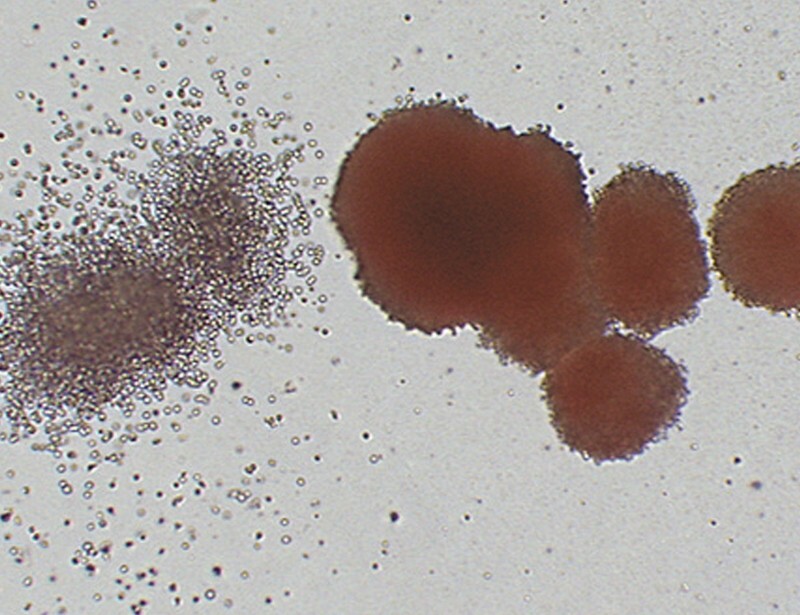 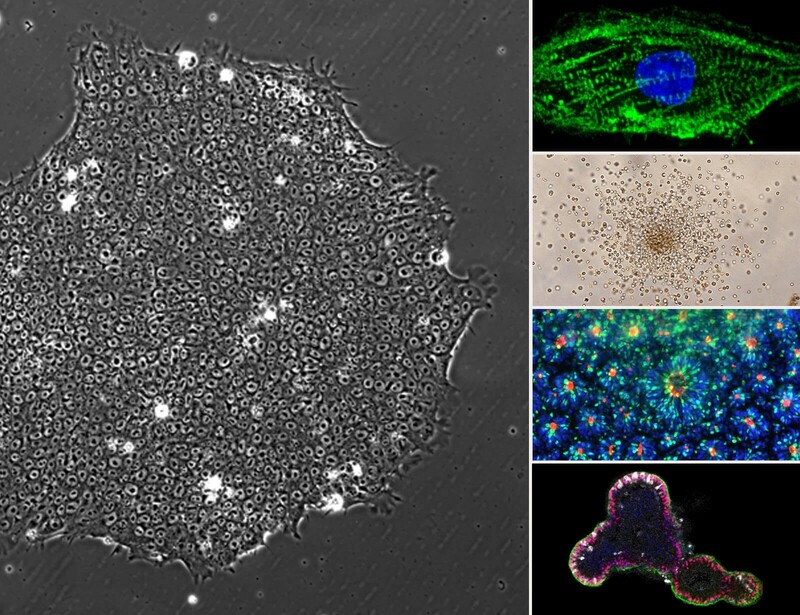 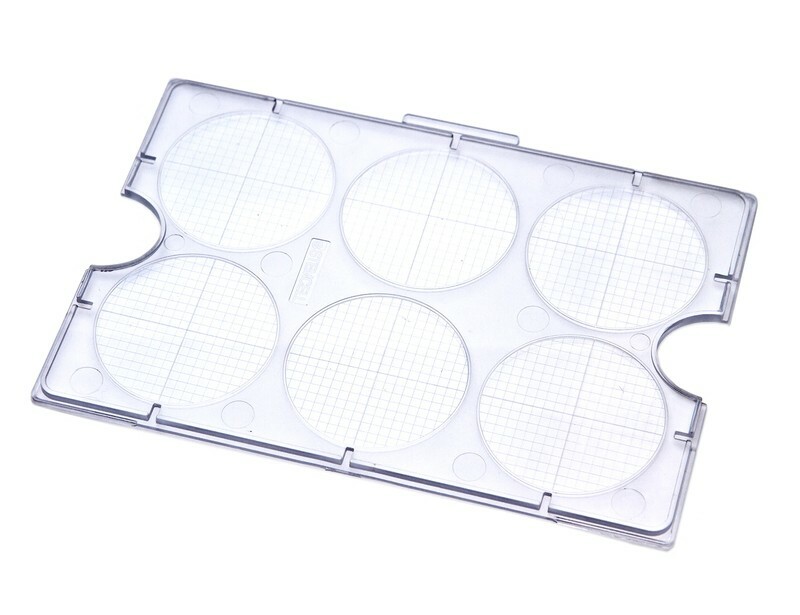 To standardize CFU assays of human and mouse cells, plate cells in highly robust semi-solid culture media, and count hematopoietic colonies using automated imaging and analysis software. 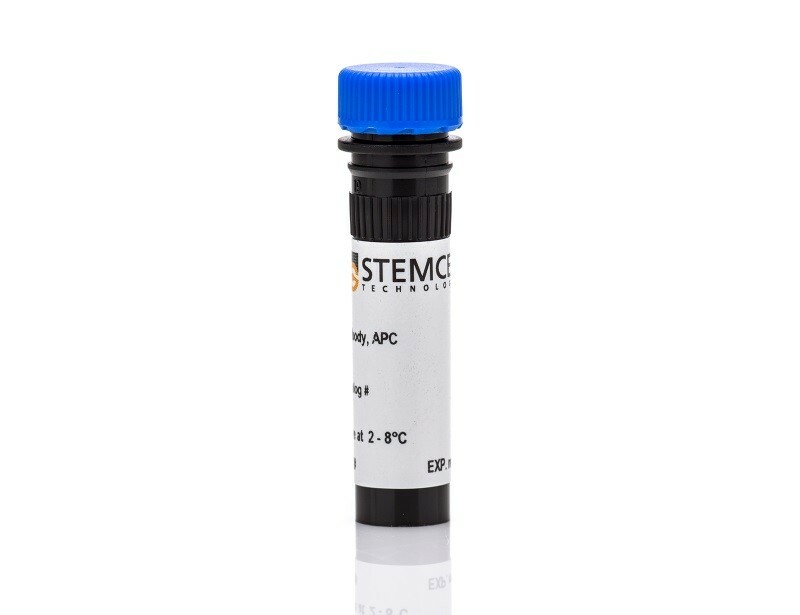 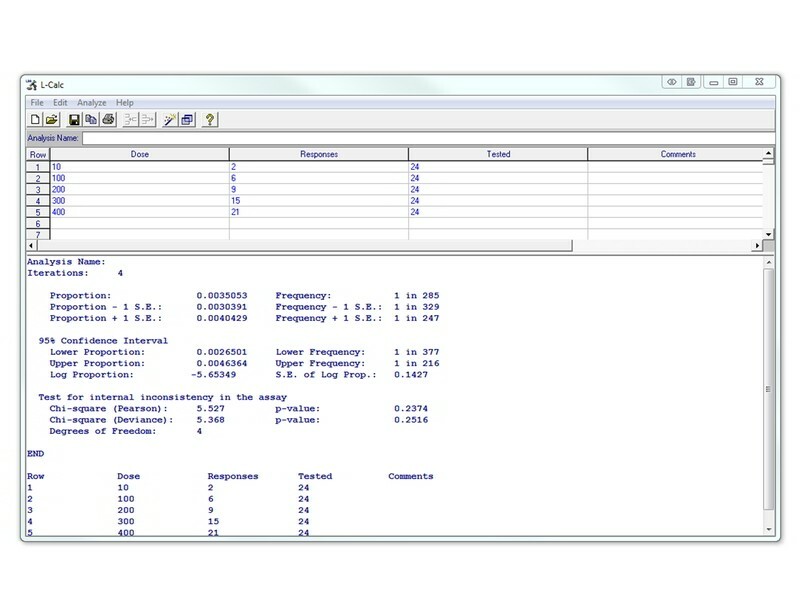 Perform analysis with antibodies for flow cytometry, to identify HSPC populations present after culture, or to measure engraftment following transplantation into immunocompromised mice when performing in vivo engraftment assays.